Bologna Insurance Agency, Inc. has been specializing in personalized service to employers and employees since 1976. 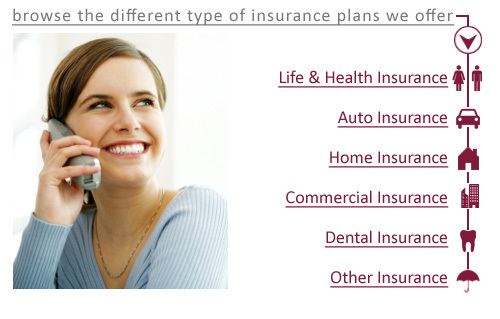 We have developed a comprehensive choice of insurance plans, to achieve both your coverage and budget objectives. Bologna Insurance Agency is committed to helping you shape a solid benefit and insurance program through our high level of service. We have relationships with dozens of insurance companies, which allow you to get the right price with the right service. No matter if you have the ideal history or a less than perfect history we’ll make sure you are covered! It is our pleasure to provide you with the right insurance and help you protect what matters most.